Seems that Sherlock Holmes and Jack the Ripper are hot items in gaming right now. We've had a couple stories on them lately. 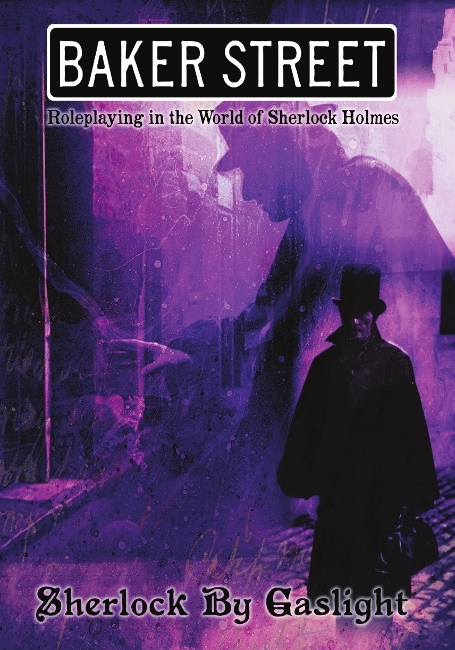 This time around it's Fearlight Games that's releasing a pair of new books for their Baker Street RPG. One involves old Jack, while the other brings in Sherlock's older, smarter brother. In Whitechapel 1888, women are being murdered. It's up to you and your fellow investigators to search for clues and bring his reign of terror to an end. But more than just a bit of an adventure, there's also new professions for your investigators, as well as information of over 50 London locations (I hear there's good Chinese food in Soho). 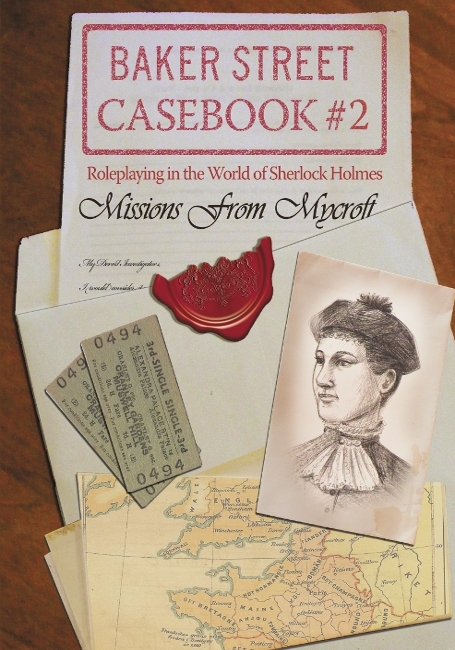 Meanwhile, in Missions from Mycroft, there are 8 cases that must be solved. And these aren't just some purse snatchings that need to be wrapped up. The life of the Queen is at stake. Will you be able to save the Queen? Both of these books are available now.